The SCORE centre is a community hub in the heart of Leyton where the trust are based. 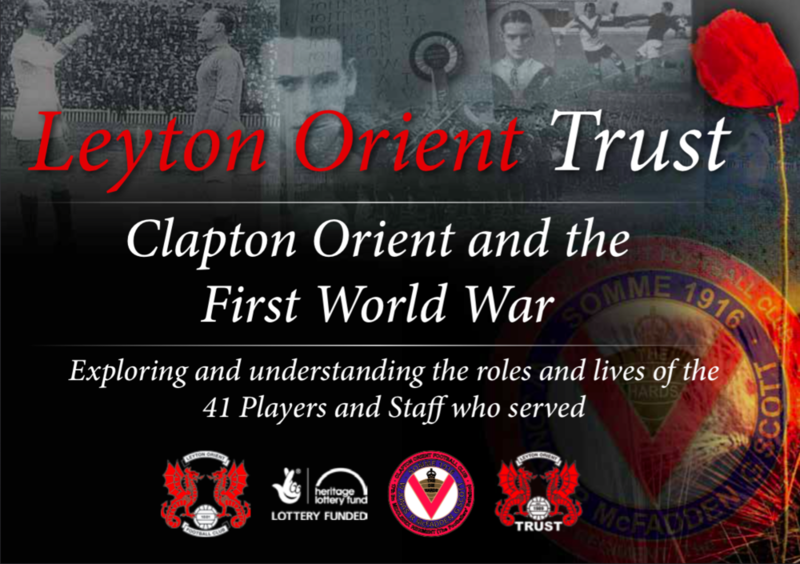 Available to use by the public it offers outstanding indoor and outdoor facilities to use as a team or just for fun..
We've received Heritage Lottery Funding to research and share the story of The O's contribution to World War One to local school children and the community..
Free Leyton Orient match tickets for schools, player visits and the chance to become flag bearers are just some of the exciting benefits for your school if you sign up to our FREE LOPASS scheme..
Leyton Orient Trust have secured funding from the Premier League to deliver FREE school sport and classroom sessions into local primary schools across East London..
Raise money for your group and enjoy live League Two action with this fantastic ticketing initiative from the O's.. 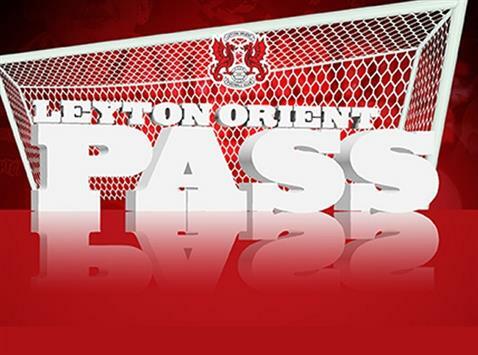 Play and Study with Leyton Orient Trust. With our partner Waltham Forest College, our college study programme offers Level 1, 2 and 3 Diploma in Sport Qualifications.